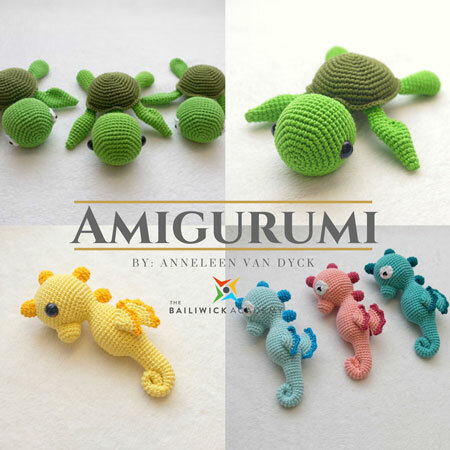 Anneleen has since 2 years her own crochet project in Manila called Mayown. This way she supports a disadvantaged community by teaching the moms how to make her amigurimi designs. 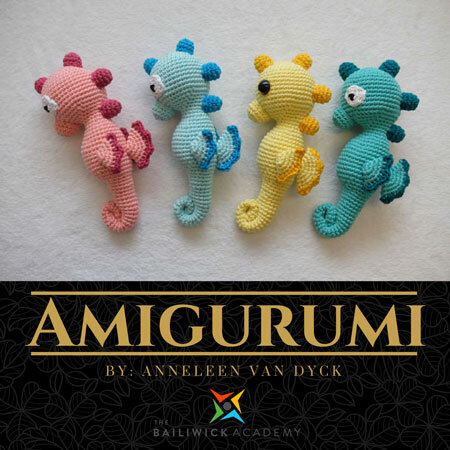 She has been crocheting for over 15 years, but started to make amigurimi 5 years ago and only 1 year after she started making all her own patterns. 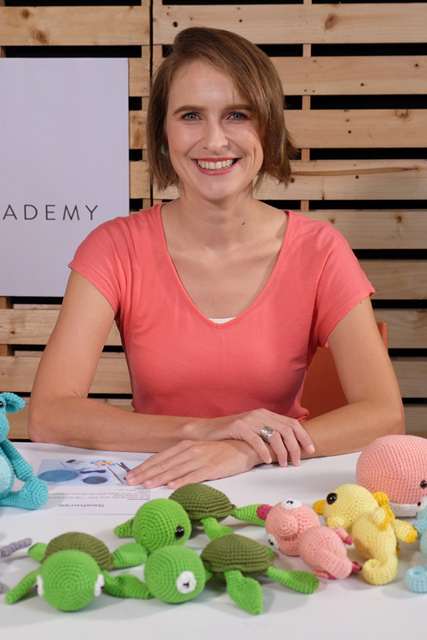 Her professional teaching background in combination with her crochet skills inspired her to go beyond the normal crochet at home routine. When moving to Manila she wanted to make a differnce in the lives of families in need of livelihood by sharing her passion. Her project Mayown has attracted the attention of many TV channels since it was founded. Now Mayown is the most known high quality amigurimi brand in the Philippines, that assures quality and original designs. 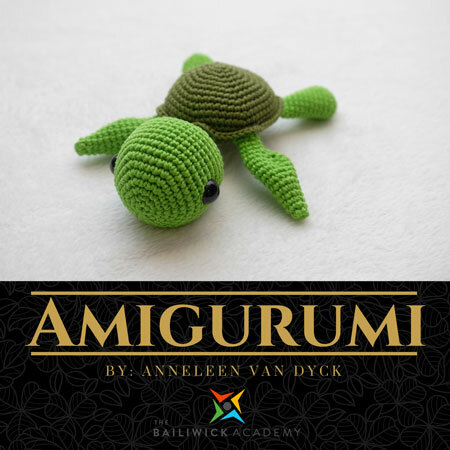 On top of that she also wants to share her crochet passion with people who wants to learn the art of amigurimi.